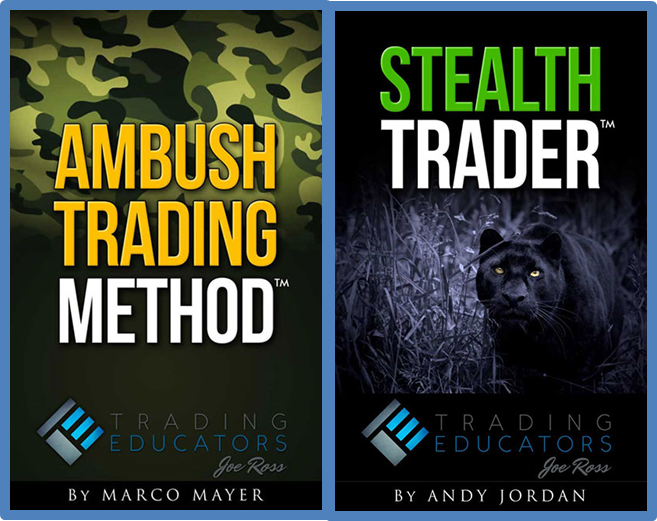 Stealth Trader and Ambush Method, both methods will give you the advantage of being in the market no matter what the market conditions are. 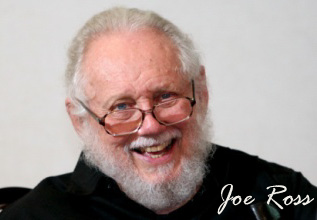 These are not "black box" systems and have a proven track record. Learn the profitable way to trade Volatility Breakouts! 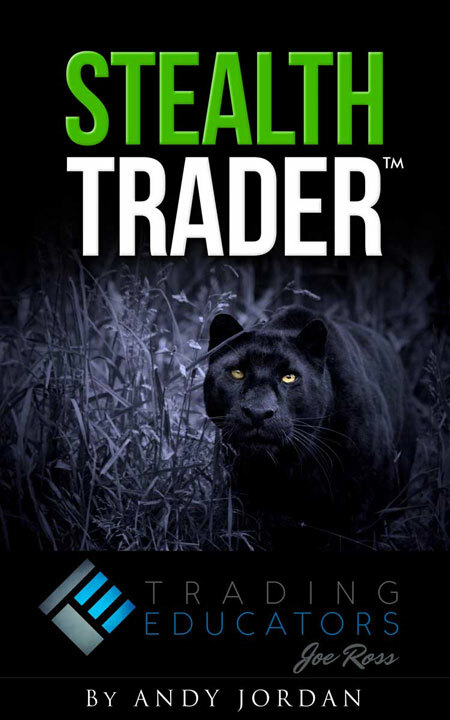 Stealth Trader is a complete trend-trading method which holds on to the trend as long as it is productive. 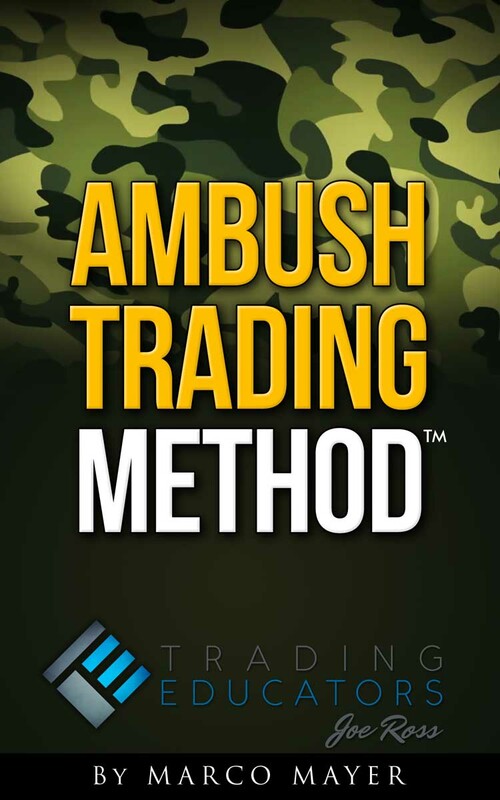 Ambush many stock index futures, commodity futures, currency futures, forex pairs, ETFs, or CFDs markets along with more than one market daily. Ambush & Stealth Cross Product Promotions - 20% Savings!